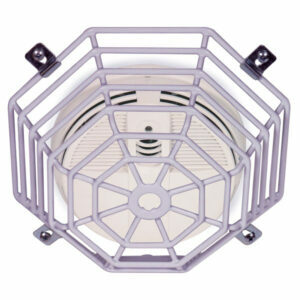 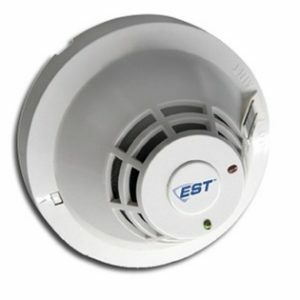 If you are in need of a new fire detector, the team at Life Safety Consultants is here to help. 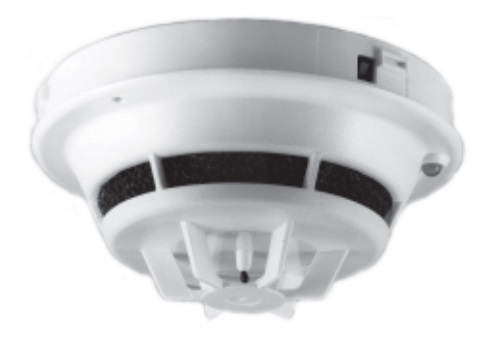 We offer the Siemens Multi-Sensor Detector FP-11, a powerful device that can detect both heat and photoelectric smoke. 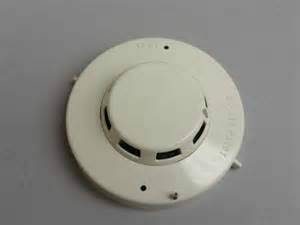 This device is compatible with the MXL series control panels, and there are several optional bases and accessories available. 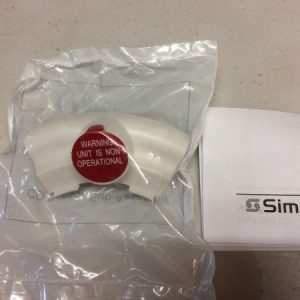 Place your order today and we will ship your Siemens Multi-Sensor Detector FP-11 immediately. 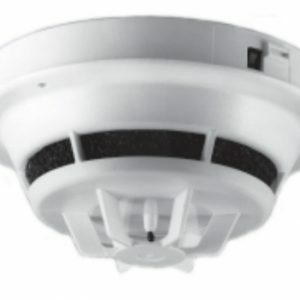 If you would like any more information, contact the Life Safety Consultants team!